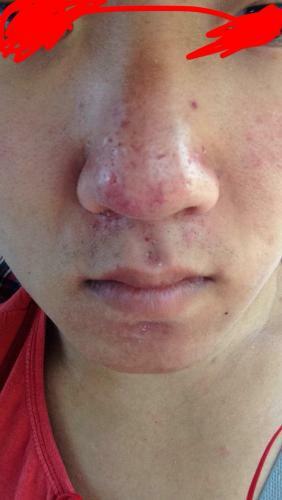 I have been struggeling with my nose since 2 years back and it has only gotten worse and i dont know what to do. I went to a derm that didn't know what it was really and just told me to wait it out. i have gotten deep scars and redness that never seems to fade the list is long. 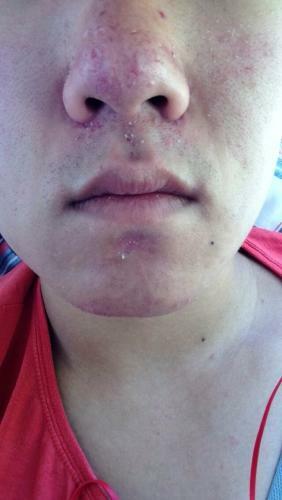 Then i stumbeled over here and now i ask you for advice for what i should do and what "kind" of acne i have and what treatment for scars you reccomend etc. I am a male with asian etnicity and am 19y/o.